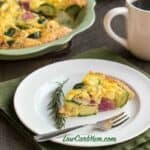 An easy low carb yellow summer squash frittata with zucchini. 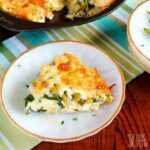 It’s perfect for breakfast or brunch. A little cheese sprinkled makes it hard to resist. Now that we are in the middle of summer, the yellow summer squash and zucchini are plentiful. So, I’m pulling up all the squash recipes. 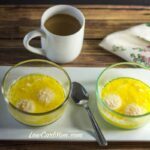 I’ve got an easy yellow squash casserole, a summer squash bread, and an easy crock pot squash with zucchini. There’s even some sweet recipes like coconut summer squash pie and a mock coconut pie. 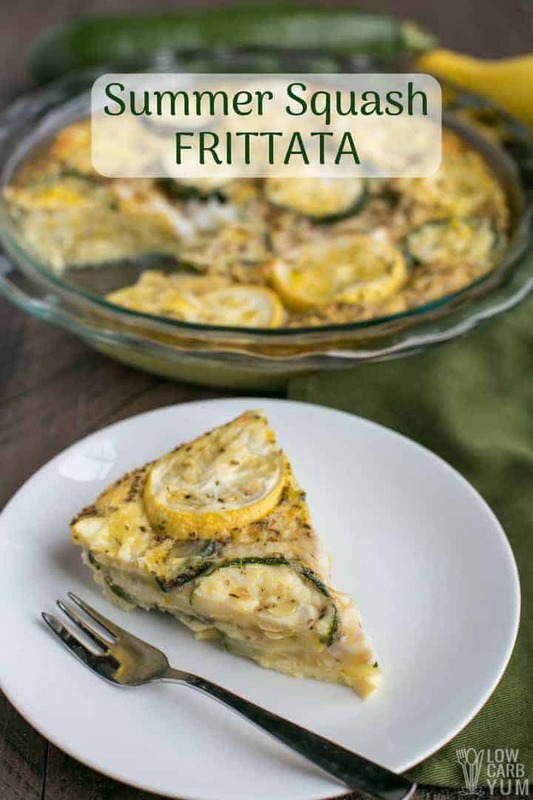 Today, I’m adding a new recipe, this simple yellow summer squash frittata. 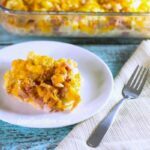 It’s just a blend of eggs with cheese and seasoning that’s poured over sliced steamed squash. 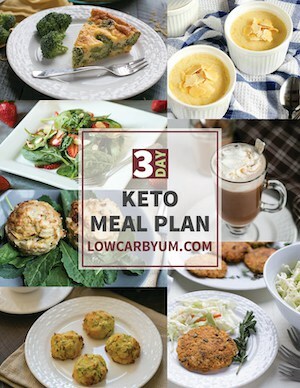 Eggs are a staple in the low carb diet. Many people eat them from breakfast, lunch, and dinner. And, don’t be fooled about the cholesterol. Whole eggs are better than using only the whites! 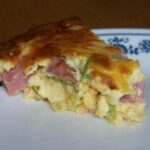 So, let’s get right into this easy to make low carb frittata recipe! 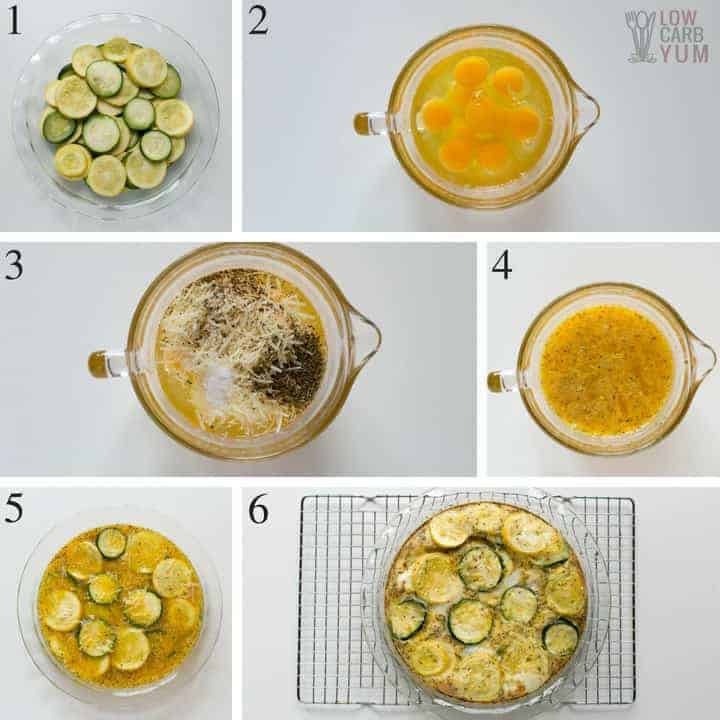 To start, I like to steam the yellow squash and zucchini in sliced rounds. I simply place them in a steamer over boiling water for about 5-7 minutes. This easy yellow squash frittata with zucchini is perfect for breakfast or brunch. 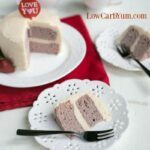 It’s also a filling meal that can be enjoyed for lunch or dinner. 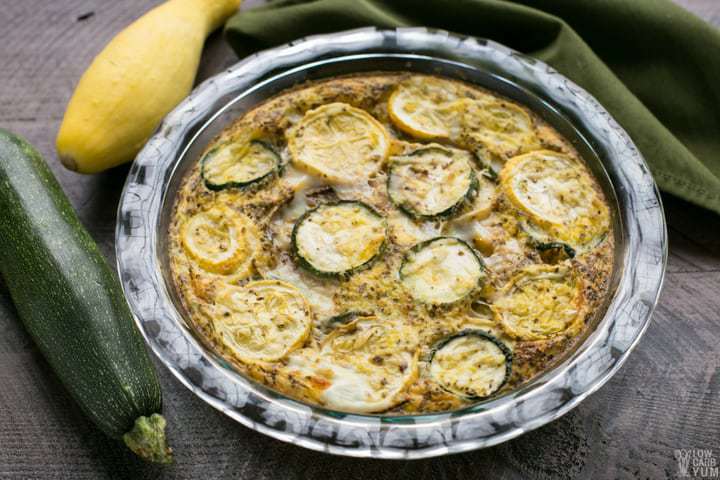 With summer squash everywhere, a low carb frittata is an easy way to enjoy it. Although I used Parmesan cheese for the recipe, I may experiment with cheddar and other cheese. Sharp cheddar is my favorite. Even Swiss might add a nice flavor. If you’re avoiding dairy, you may want to try adding in some nutritional yeast instead. I find it gives a similar flavor to cheese without the dairy. 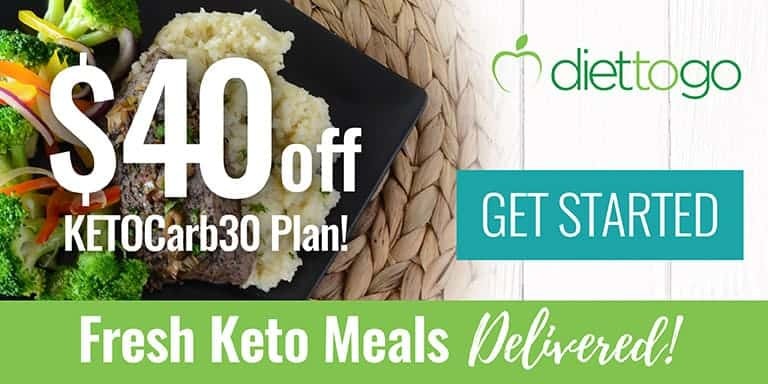 You can also skip the onions if you don’t like them. Or, instead of frying up fresh onion, you can use dried onion flakes instead. 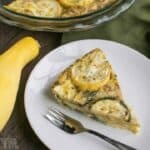 Other seasonings or fresh herbs can also be added to this simple yellow summer squash frittata with zucchini. 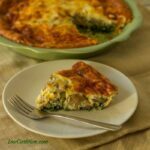 If you don’t care for squash, feel free to use another vegetable in this low carb frittata recipe. Broccoli and asparagus are other veggies that I like to eat. So, feel free to change up the recipe with different vegetables and cheese. 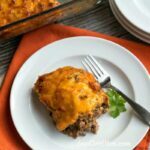 This is a very versatile dish that can be changed up each time you make it. 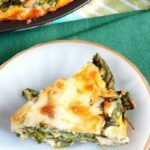 This is a nice dish to make ahead and slice for an easy breakfast before work. We’ve been eating tons of squash as we have a really good crop this year in the garden. I could never get tired of eating eggs or squash. 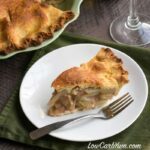 They are both favorites of mine to use in both savory and sweet recipes. What’s your favorite ingredients to mix into your eggs? I’m always up for adding in bacon and ham. 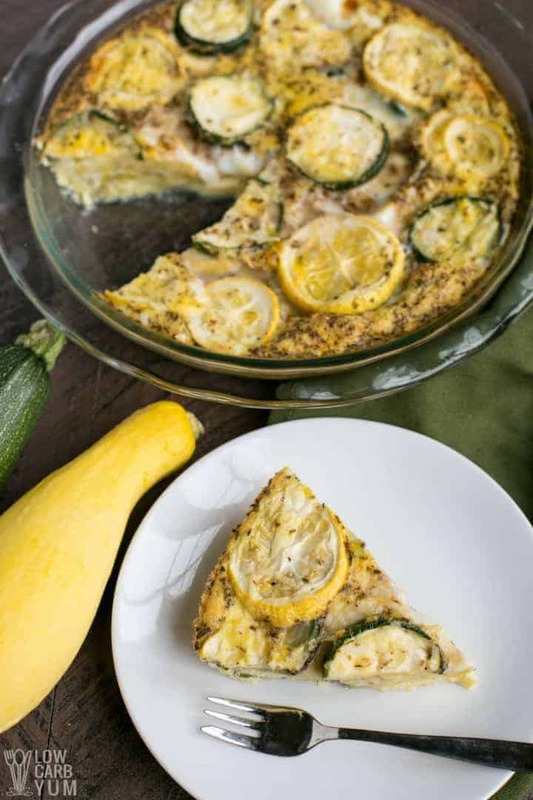 This low carb zucchini squash frittata is easy to prepare with eggs, zucchini, and yellow squash. A little cheese sprinkled makes it hard to resist. Sauté onions in oil until golden brown. Spray or lightly oil 10 inch round casserole. Drain any liquid from steamed vegetables then place in prepared casserole dish. In a large bowl, beat eggs with grated Parmesan cheese, coarse salt, pepper, and parsley. Bake until top is golden and eggs are set, about 25 to 30 minutes.